David’s strong commitment to client care and developing strong relationships along with his honest and transparent approach in his communication and delivery of information set him apart in the highly competitive real estate field. His emphasis on supplying top tier service, will ensure that he always achieves the best possible result for each individual and their property, giving five-star service and a memorable experience every time. Joining South Australia’s number one real estate agency in 2018 after over 8 years’ experience with nationally franchised Real Estate firms, David and Harris are a perfect match. Both are dedicated to succeeding through progress while aspiring to provide the ultimate real estate experience for today’s modern consumer. Working in real estate is about more than just the property to David, central to his focus are his clients and building trusting relationships with each individual. Regular and ongoing referrals from his client’s family and friends are testament to the strong bonds he creates through the sale process and ultimately the results he achieves. These relationships are always forged through his honesty, transparently and enthusiasm for helping others navigate through the often tricky property market. 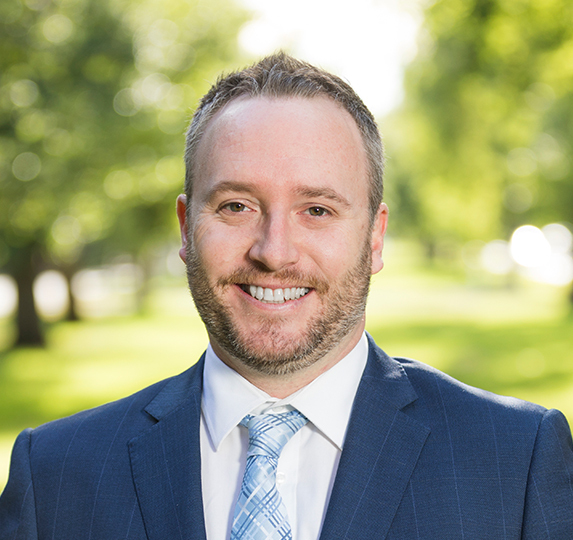 An expert on all points of the real estate spectrum, David specialises in residential sales, while also being trusted with development sites of varying scale across Adelaide, thereby creating a diverse and exciting property portfolio. David’s aptitude for negotiating even under the most difficult of circumstances and his strong connections with a large pool of buyers, ensures that his services are always an investment for his valued clients. From appraisal to settlement, David will work tirelessly to achieve the best outcome for all, so if there is one call that you make today, ensure that it is to David King from Harris Real Estate. The communication was fantastic, the photography and standard of marketing represented my property above expectations.